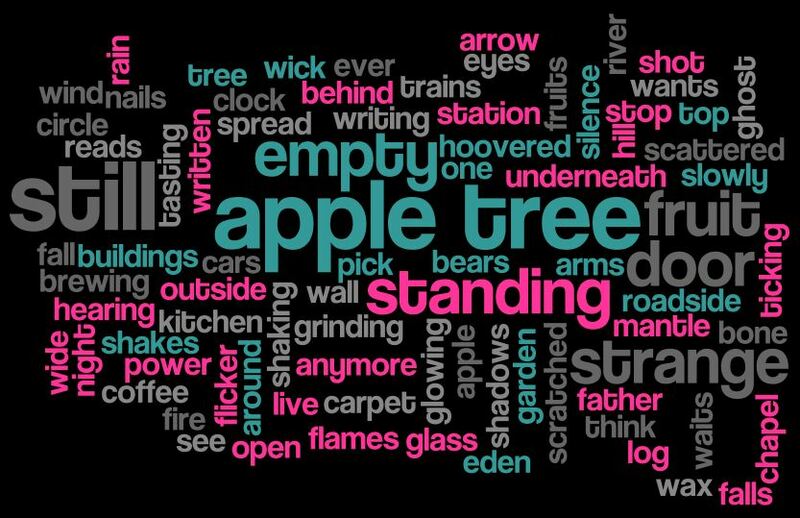 One Response to "The Apple Tree"
How about this for your next cover subject? Surely the most unexpected D&T songs for her to cover. Tony Visconti must have had something to do with it. I first head this in a virtually deserted pub in the middle of the Yorkshire Dales. The voice and lyric sounded familiar but I didn’t make The Apple Tree connection until the very end of the song. I must have been destined to go to that pub!